Three years ago, when Ali Gordon was just 15, her life was suddenly turned upside down when her father Gregg was diagnosed with Acute Myeloid Leukemia (AML). 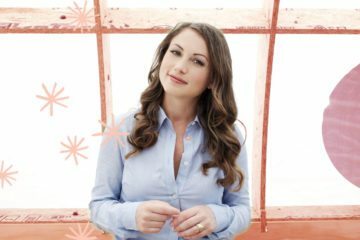 Looking back on the experience, Ali remembers every moment as if it were yesterday: her fears, her lack of understanding the disease, and the emotional challenges she experienced along the way. 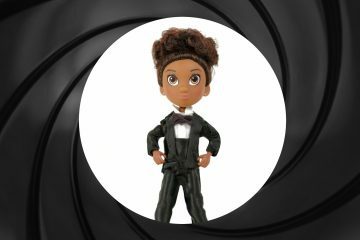 Wanting to support other children and families dealing with leukemia, Ali has written Ali’s Alphabet Adventure… L is for Leukemia. 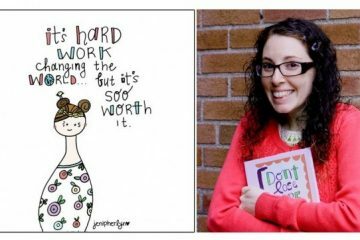 Using each letter of the alphabet, the new book provides valuable information about the physical, medical and emotional aspects of the disease in an honest, helpful and personal way from the teen daughter of a leukemia patient. After months of treatment at home in New York, and an extensive search for a bone marrow donor, which turned up unsuccessful, the Gordon’s were faced with having to explore other methods of treatment for the disease. They found their “miracle” across the country in Seattle, WA at the Fred Hutchinson Cancer Research Center, a world leader in pioneering new procedures to transplant adult patients with blood stem cells from umbilical cord blood rather than from bone marrow. Cord blood cells are less developed than bone marrow, and matched to patients on fewer characteristics, allowing for a transplant that does not require a near identical genetic match. 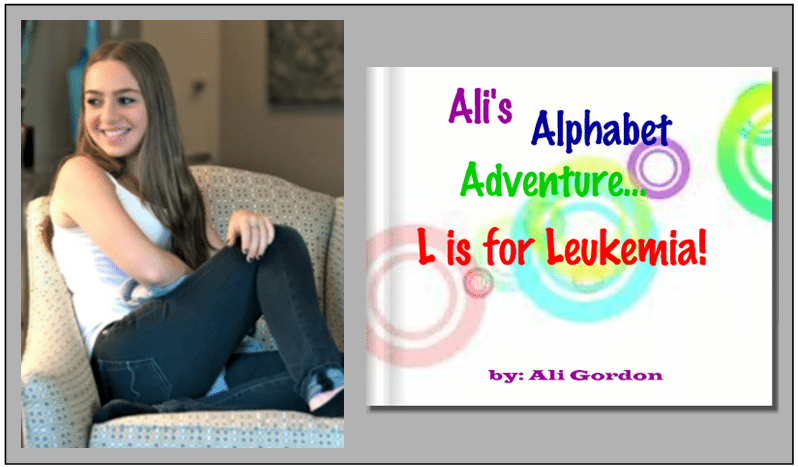 Ali’s Alphabet Adventure… L is for Leukemia has been reviewed and endorsed by two oncologists and a child psychologist as well as supported by the Leukemia & Lymphoma Society and Fred Hutchinson Cancer Center. The book, whose dedication from Ali reads, “to my father for teaching me what it means to be the ultimate fighter”, is $45 and can be ordered here. i think this article does not do the Gordon family justice. They are amazing people as individuals, and as a family. I am very close with them, and i think that other people should be too. As Ali’s grandparents, the overwhelming pride we bask in is comprised of numerous realities: a teenager who carries an honor student demanding schedule, the fortitude to seek out two internships this current summer, the research intensities for this book, being a fun, caring friend to many, maturing into our family’s inspiration…to teach us, to support us, to remind us how blessed we all are to be one. Must say her sister is as devoted, as compassionate & who possesses the drive to her goals with the same amount of dedication. Loving them is so easy! Most of the time we only hear about the bad things that teens do. 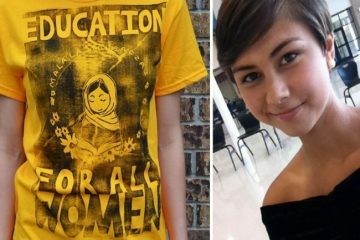 It is so refreshing to see a teenager who has taken a dreadful situation and tried to turn it into a very helpful and educational one for other teens. I applaud Ali’s effort to do this. By writing this book, she has given her Father a beautiful gift. Way to go, Ali!! !